If you believe your children may be removed from the home, seek an experienced lawyer early in the process. Experienced family law lawyers for CPS cases in Fort Worth is important to have on your side when facing fasle accusation that threaten the removal of your child from your home. Having Child Protective Services (CPS) involved in your life, or in the life of a someone that you love, can be shocking, overwhelming, and very much so confusing. Working with a lawyer experienced in the civil service and the complex laws that apply to Texas CPS cases can be a game changer to protecting your rights and serving the child's best interest. 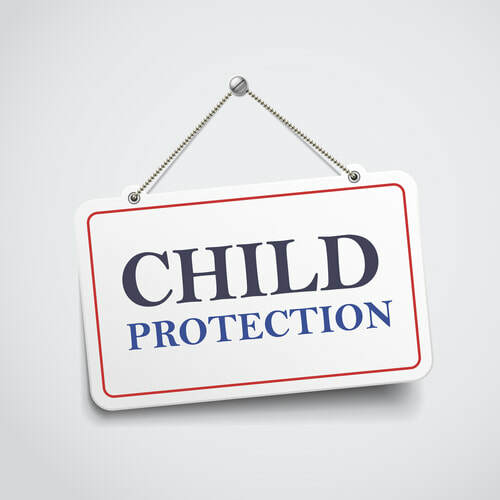 If CPS has called you regarding your kids, or if you believe your youngsters might be eliminated from the to your home, look for a knowledgeable legal representative early at the same time. We will represent you and also your kid's best interest at every phase of CPS involvement, consisting of CPS investigations.